What happens when a language becomes no longer a language, but rather a global communication tool? 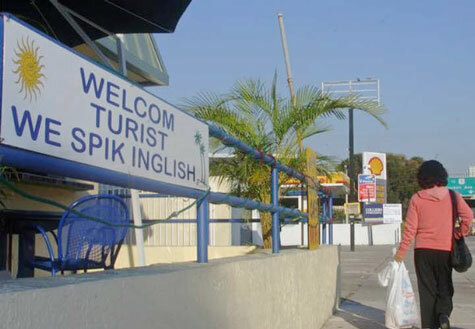 So, you think you speak English? Which English?